United Family Medicine | Excellence in delivering healthcare for all; training the providers of tomorrow. 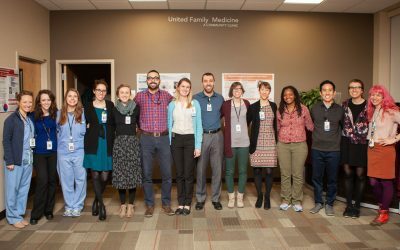 Each year, United Family Medicine (UFM) residents look forward to the opportunity to share their stories and the collective impact of their Community-Oriented Primary Care (COPC) projects with the community. Residents develop a project in the first year of their training that allows them to embrace a specific area of interest, learn about the communities’ health needs and partner with community agencies. United Family Medicine is an FTCA Deemed Facility. 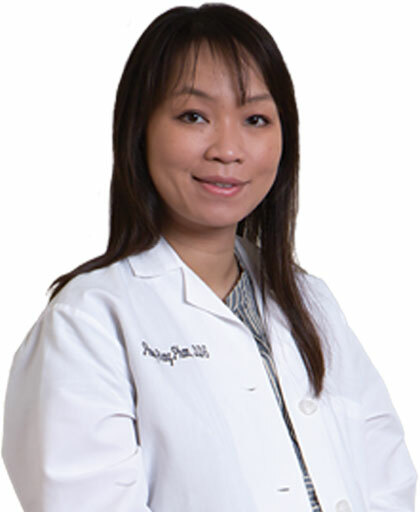 United Family Medicine receives funding from Health and Human Services and has Federal Public Health Service deemed status with respect to certain health or health-related claims, including medical malpractice claims, for itself and its covered individuals. Sign-up to receive United Family Medicine news and event information.